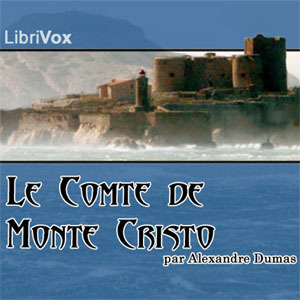 Listen to "Le Comte de Monte Cristo" on your iOS and Android device. Edmond Dantès, a young seaman with a promising future, is arrested at his wedding ceremony under calomnious charges, and locked up in the Chateau d’If for 14 years. During this time, he secretly meets another detainee, l’Abbé Faria, an erudite believed to be insane, who becomes his friend and teacher, and who, upon his death, gives Edmond the secret to a hidden treasure. Dantès then manages to escape, almost drowning in the process, and is believed by all to be dead. With the knowledge and the treasure transmitted by l’abbé Faria, and his own wish for revenge, Edmond Dantès plots the downfall of his enemies under the identity of the Count of Monte-Cristo.